For the past few weeks, the United States Justice Department has been pursuing Apple CEO Tim Cook, trying to convince him to unlock an iPhone that the government recovered from Syed Rizwan Farook, one of the shooters involved in the San Bernardino shooting. Thus far, Cook has refused to help the government hack into the phone, because doing so would make all other iPhones vulnerable to hacks. However, last week the Justice Department announced that the iPhone has been unlocked, and the FBI has begun combing through the data. This situation raises concerns for Cook and the security of Apple’s products. 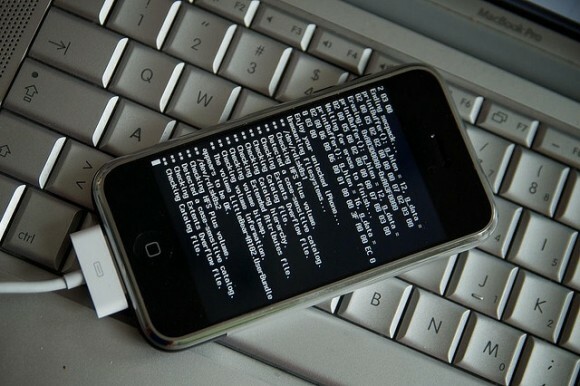 If there is a third-party company that can hack into iPhones, every iPhone could be vulnerable to security breaches. Additionally, if the government does not disclose the information to Apple, the company will have difficulty determining the next course of action to take in order to ensure the security of its products. It is now the responsibility of the government to help Apple so that the rest of the country’s iPhones remain secure and protected against hacks. The controversy over the government hacking iPhones for the general safety of the public demonstrates how business and government interact. It also brings in a new aspect of the interaction between government and business: access to technology and intellectual property. It will be interesting to see how the situation plays out, and if the FBI and Apple can cooperate to maximize security of iPhones.